When Seema invited me to try out the diabetic food menu, I wanted to pick a restaurant that typically serves heavy, calorie and carb laden food. Which is why I went to sample the special menu at Made in Punjab. I was curious to see how these purveyors of butter-laden curries and dal makhani will cope. As it turns out, they cope really well, serving a menu that retains the fine dining Indian food persona but is easy on calories, carbs and glycemic index. We started with a buttermilk that came swathed in smoke from the dry ice it was sitting on. The soup was a spinach consomme - light yet flavourful with mint. For starters, a green salad and a veggie kebab full of green vegetables. The mains let go of the signature dal makhani in favour of a lighter mixed dal. My friend tried out both the chicken and mutton curries and pronounced them as good as the ones they cook at home. I love theatrics in my food and there was drama aplenty in the strawberry sphere that came as palate cleanser and the phirni that was shockingly cold and smoky from, you guessed it right, dry ice. I added up the calories and even with a rich multi-course menu, we came in at 900 calories. This has to less than half of what a regular lunch at Made in Punjab sets you back. Plus the chef told us there wasn't a drop of cream or butter in everything we were served. Despite these omissions, I felt the food was higher on the taste quotient than anything I've had at Made in Punjab before so I only hope Seema can convince these restaurants to run such menus all year round and not just for three weeks. Now, I couldn't go round tasting food at all the other 60 restaurants but I got quite a taste of what they had in store when Seema took us around on a dessert trail. An apt thing to do, since desserts are the bane of a diabetics' life - you end up sitting around when everyone is eating something tempting at the end of the meal. 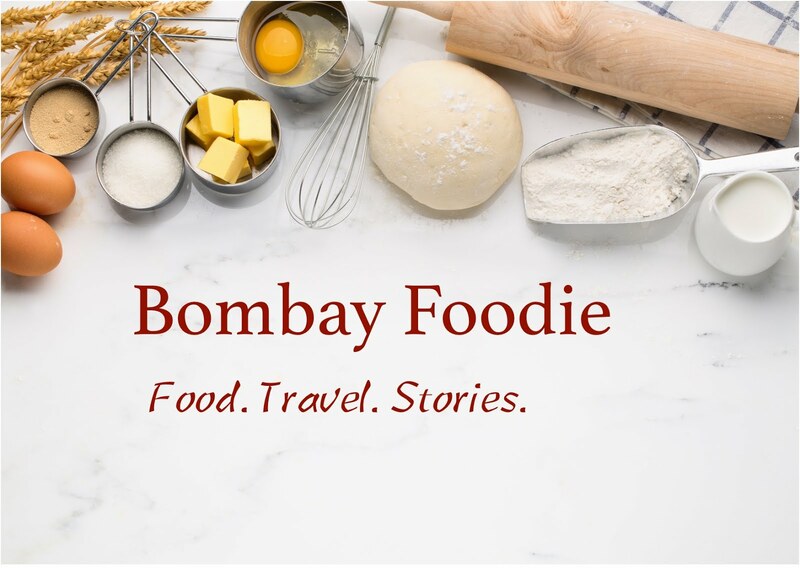 We headed downtown one Sunday afternoon and covered five of the participating restaurants in Nariman Point, Cuffe Parade and Kala Ghoda. During the course of the afternoon, we sampled everything from light panacottas to flavour laden matcha crepes. Then there were cheesecakes, so many cheesecakes. The desserts ranged from average to simply sublime but none were bad and all are a progress in making diabetics happier at the end of their meals. If I have one complaint, it is that way too many restaurants took the easy route of replacing sugar with Splenda or Stevia. Which is why the one dessert that stood out to me was the sweet potato and chocolate cake at the Sassy Spoon. It builds on the natural sweetness of the ingredients, eschewing artificial sweeteners and making for a delicious, hearty dessert.